rating: unrated runtime: 102 min. Despite being an obviously gifted documentarian, I am puzzled by Amy Berg’s choices lately. She started her career with a bang, directing “Deliver Us From Evil,” a simultaneously scathing and humanizing look at a priest who was moved from parish to parish for years in an attempt to cover up his history of abuse. Two years ago, however, she released “West of Memphis,” a documentary about the famed West Memphis Three, whose story had been chronicled so thoroughly by Joe Berlinger and Bruce Sinofsky’s “Paradise Lost” series. 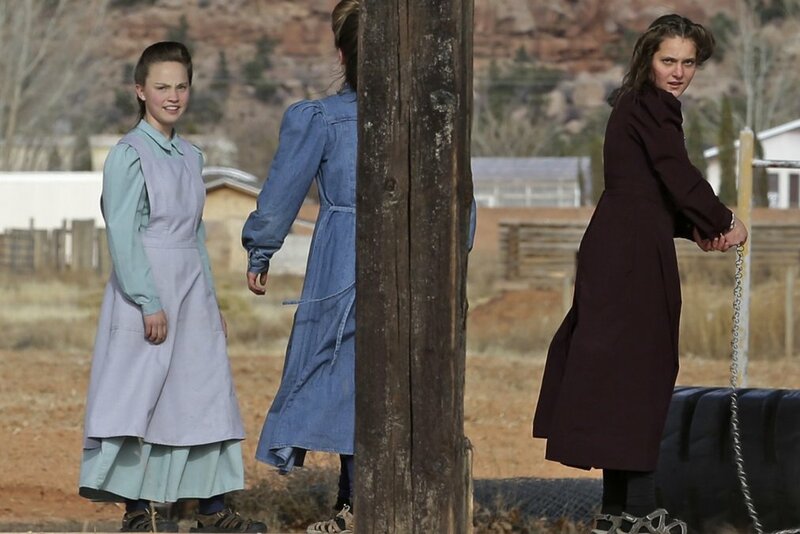 Now comes “Prophet’s Prey,” a look at the Fundamentalist Church of Latter Day Saints, or FLDS church, which was—and in many ways continues to be—lorded over by Warren Jeffs. Under Jeffs’ leadership, the church became the absolute worst of the worst kind of religious organization, the kind of thing that gives all religions a bad rap: a cult. Imposing his will on his followers and claiming divinity, Jeffs used all of the most radical tenets of the Mormon faith—many of which were abandoned by the church proper in the late 19th century—as a way to control thousands of followers. Parlaying his years in service to his father Rulon’s command of the FLDS into his own personal theocracy, Warren Jeffs used fear and threats to remain in power and, frankly, made his father seem almost benevolent by comparison. Moving his flock from state to state to avoid prosecution, Jeffs ended up marrying more than 70 women, many of whom were underage, and justified all of these actions as God’s will. The film’s real coup is access to private investigator Sam Brower, whose work on this case makes him an invaluable resource to Berg. 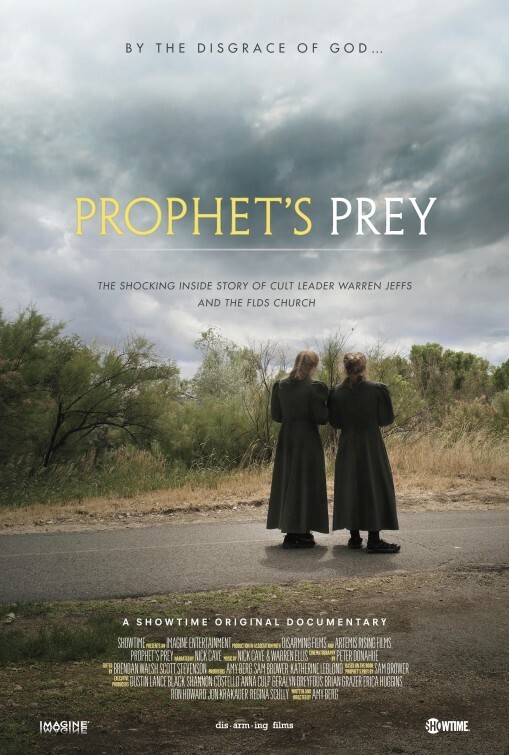 The best sections of “Prophet’s Prey” simply follow Brower as he drives around the Utah and Arizona headquarters of the FLDS and talks about various points of interest. There are also interviews with former church members, including one of Jeffs’ ex-wives who was sixteen at the time Jeffs married her, and author Jon Krakauer, whose book “Under the Banner of Heaven” documented the many fundamentalist offshoots of Mormonism, including the FLDS. The film is well constructed, interesting, and tells a story that’s simultaneously shocking and borderline unbelievable. The film’s Achilles heel, however, is that anyone who has seen “Banking on Heaven,” “Sons of Perdition,” or “I Escaped a Cult,” is already familiar with Jeffs’ unique brand of manipulation. Now, this film has the benefit of a hindsight those other productions didn’t, but by the very nature, it must go over that well-worn territory once more before getting to its best and most effective material in the third act. For this reason, the film will play best to those unfamiliar with Jeffs and his penchant for marrying women with Kim Davis haircuts and collared pastel ankle-length dresses. Those like myself who have an unhealthy obsession with stories about cults and wackadoo religious leaders, however, will find little here they haven’t already heard or seen elsewhere. The other rather large roadblock to my appreciation of what Berg was attempting to do with this film is her choice to play an audio excerpt of Jeffs committing a rather horrendous act of sexual abuse to a minor. I was reminded of the scene in “Grizzly Man” where Werner Herzog listened to the audio of Timothy Treadwell being eaten by a bear before informing us that we wouldn’t get to hear the audio. At the time, I remember thinking that was something of a mistake on Herzog’s part, but having now seen just how awful even an audio recording of a crime can be, I think it was a mistake for Berg to include even this short excerpt. It may not be a deal breaker for everyone in the audience, but I wouldn’t be surprised to find out that this scene is something of a dividing line between the film’s fans and detractors. Ultimately beyond its access to the Ron Howard/Brian Grazer cash cow and Brower’s personal involvement, “Prophet’s Prey” arrives late to the party with almost all the same snacks everyone else has already brought. Had she not also included that disputed audio clip, I may have been more forgiving of this fact, but I think it ultimately lessens the film’s impact. Jeffs is a monster and I can’t imagine anyone coming to that realization only after hearing this bit of audio. Berg is an excellent documentarian, but my greatest wish is that she goes back to covering territory that no one else has yet, and her upcoming film about Janis Joplin is a good indication that she’s heading in that direction. 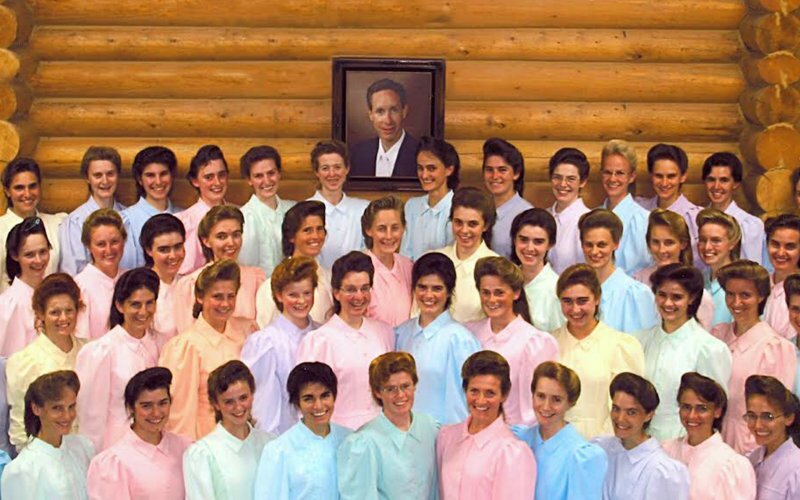 Warren Jeffs is a real-life boogeyman and the things he did were absolutely abhorrent, but I think this is ultimately just one film too many devoted to these horrific acts.